Congratulations on your engagement! What an exciting time in your life as you plan for your wedding. 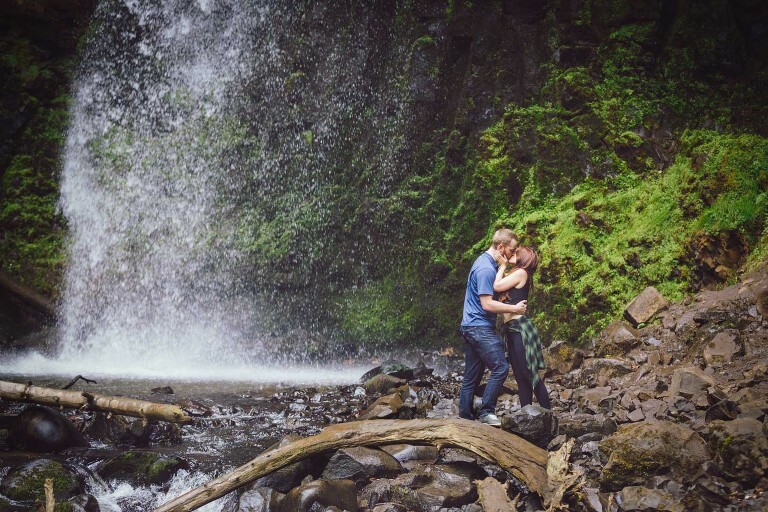 With an intimate knowledge of all the best engagement portrait photography locations in Portland, we’ll help you create the portrait session of your dreams. You can just relax in front of the camera and enjoy some time with each other during our photo shoot. We can also have our professional hair and makeup stylist have you looking your very best before your portrait session. 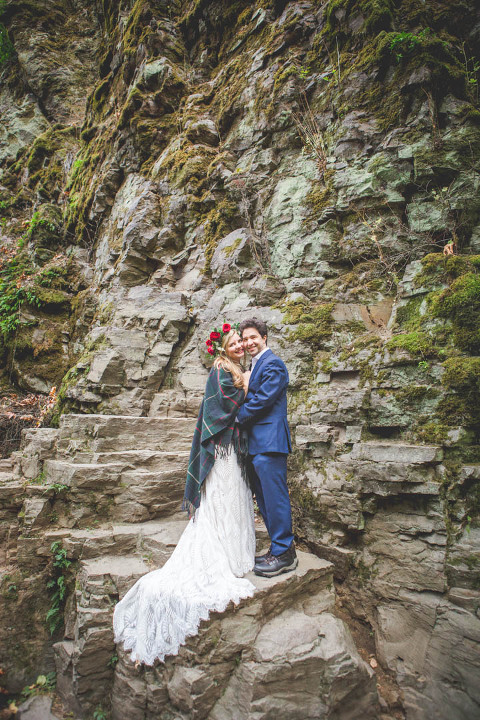 If you aren’t engaged yet, and are looking for photography for your proposal, check our our proposal gallery here! 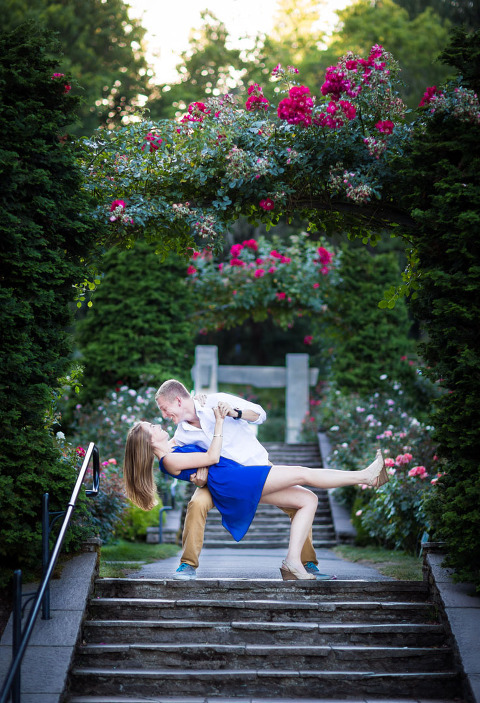 Call us today and experience the best engagement photography Portland has to offer! 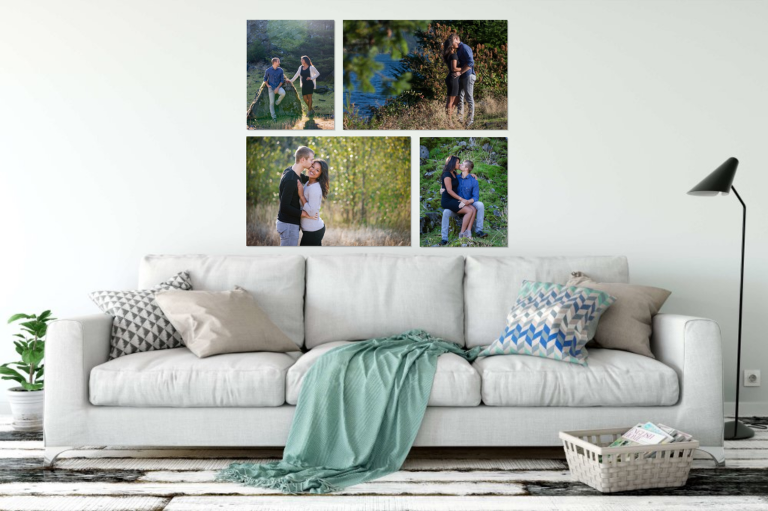 Click here to view our simple engagement portrait photography pricing. 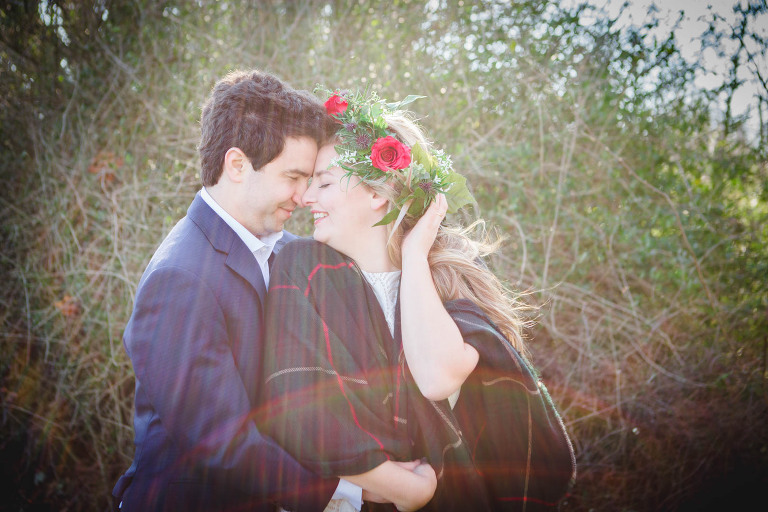 After the portrait session, we’ll invite you in to the studio to view your photos. Sip some coffee, eat some chocolate, and see your portraits on the big screen. It’s a lot of fun. 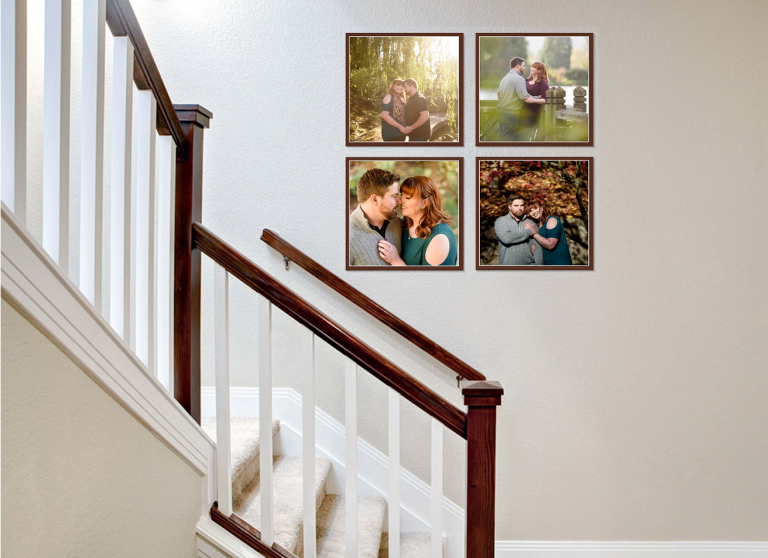 You can select from our special collection of wall portraits and beautiful portrait albums. 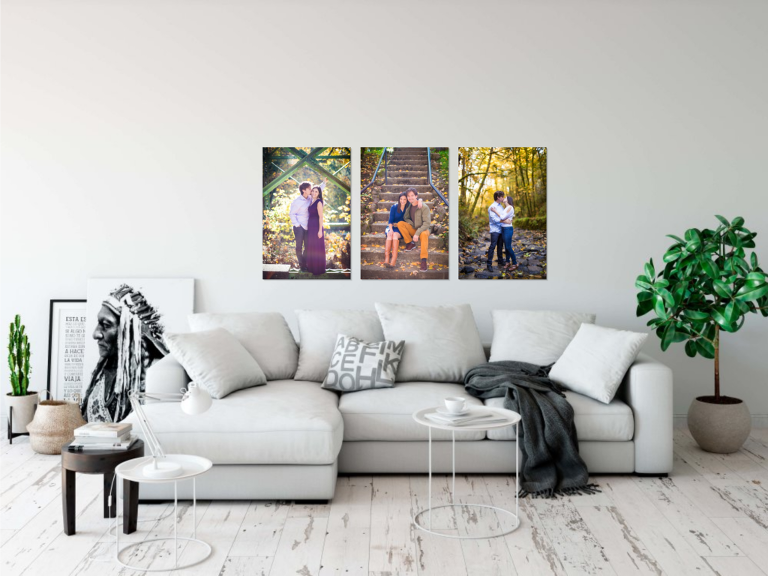 We’ll help you create artwork that will bring elegance to your home–an investment that you’ll love for decades to come. We can also help you choose what you need for wedding invitations, save-the-dates, and gifts for family and friends. 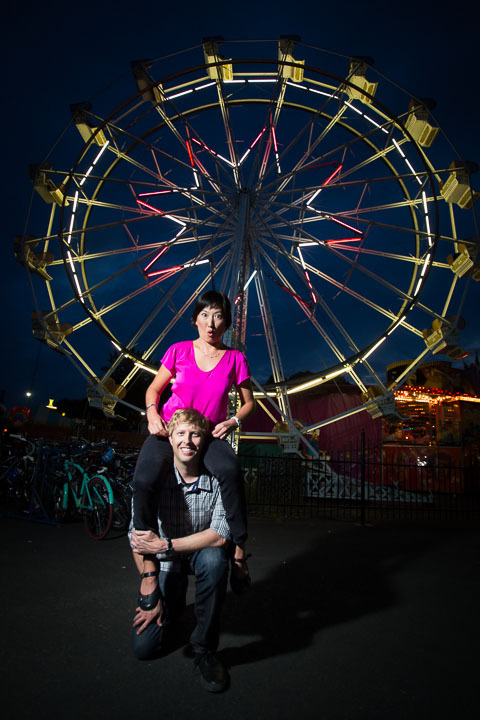 Contact us today and experience the best engagement photography Portland has to offer!